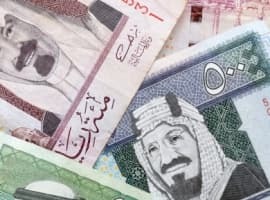 Oil prices pulled back slightly following the release of the Baker Hughes rig count report, but geopolitical risk still remains, and with the assumption that OPEC will extend its production cut deal, oil bulls are very much alive and well. 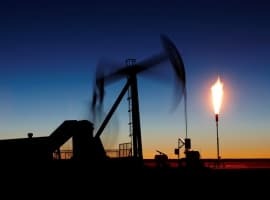 Oil prices showed some weakness mid-week on news that U.S. oil production jumped, but benchmark prices firmed up on Thursday, putting WTI and Brent on track for their fifth consecutive weekly advance. Oil prices are closing in on the longest streak of weekly gains in more than a year. 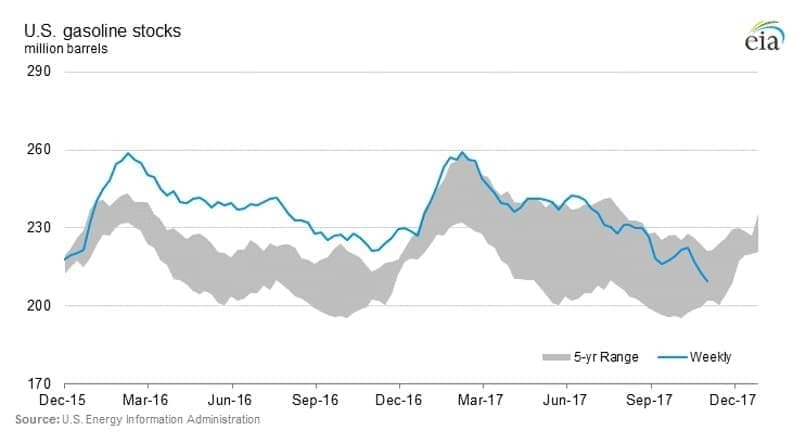 OPEC revises up expectations of U.S. shale supply. 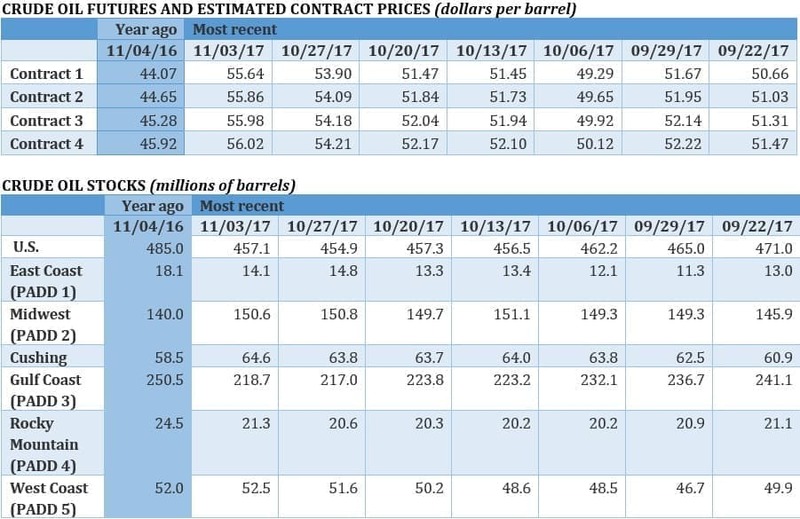 OPEC released its annual World Oil Outlook this week, in which the group dramatically upgraded its expectations for U.S. shale. OPEC sees U.S. shale output ballooning from 5.1 million barrels per day (mb/d) this year to 7.5 mb/d by 2021. 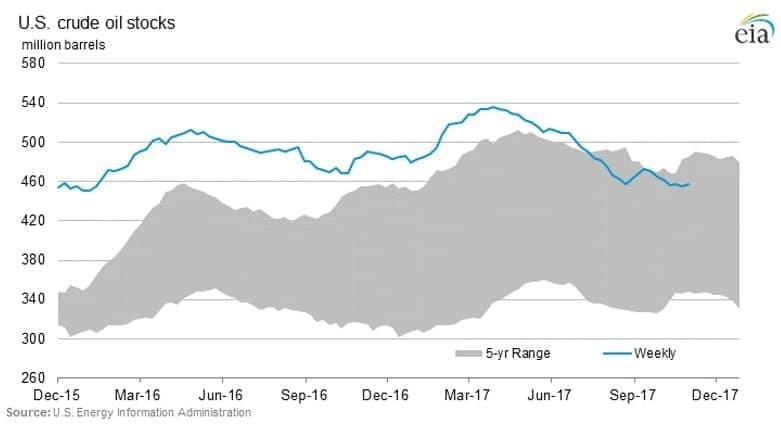 That is an upward revision of more than 50 percent – last year OPEC predicted U.S. shale output would erode under the weight of low oil prices, dipping to just 4.8 mb/d by 2021. In other words, OPEC has essentially acknowledged that it won’t be able to kill off U.S. shale by flooding the market. 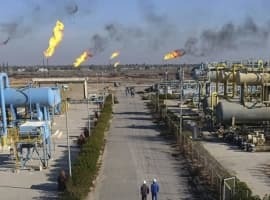 OPEC shrugs off peak oil demand. In OPEC’s World Oil Outlook, it estimated that oil demand will rise by more than 15 mb/d through 2040, dismissing the growing number of predictions regarding peak demand in the next decade or two. China agrees to invest $83 billion in West Virginia shale gas. As part of U.S. President Trump’s visit to China, he secured a commitment from China Energy Investment Corp. to invest an estimated $83.7 billion in shale gas development and chemical manufacturing projects in West Virginia, an amount that would be spread out over two decades. The deal is a non-binding memorandum of understanding, but it details investments in power generation, chemical manufacturing and underground storage of natural gas liquids. Satellite data offers clues into oil market. The FT reported two different stories that offer a window into the health of the oil market. First, satellite data suggests that one of the largest oil tankers in the world, an ultra-large crude carrier (ULCC), has unloaded its cargo after storing oil for more than two years. The rare tanker has been closely watched for a while. Since 2015 the ULCC had been parked off the coast of Oman by Vitol, the private oil trader, a move intended to capitalize on the market downturn by storing cheap oil to be sold at a later date. Satellite data indicates that Vitol finally began selling off its cargo in recent weeks, an indication that the largest oil traders believe that the market is tightening. A second FT story tells a different narrative. Satellite imagery suggests that Saudi Arabia is holding more oil in storage than everyone thinks. 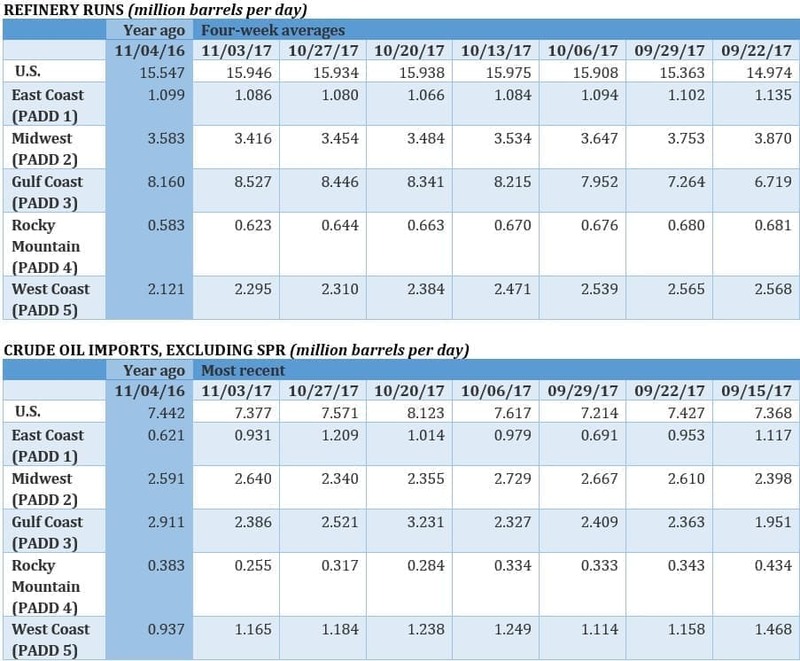 Saudi officials say that the Kingdom has seen its oil stocks fall by 70 million barrels since the beginning of 2016, but satellite data suggests inventories have actually climbed a bit over that timeframe. Did Venezuela default on its debt? There is confusion over whether or not Venezuela has already defaulted on its debt. The WSJ reports that holders of Venezuelan-bond default insurance are trying to collect, arguing that Venezuela has, in fact, missed credit payments that do not have a grace period. Venezuelan President Nicolas Maduro promised to meet a $1.1 billion payment for PDVSA due on November 2, but there are disputes over whether or not that payment was actually made. In total, Venezuela has about $142 billion in outstanding debt, but well under $10 billion in cash reserves. Pemex onshore discovery could spark more interest. Pemex said last week that it found its largest onshore oil deposit in at least 15 years, a field that could hold as much as 1.5 billion barrels of oil. Even better, the oil is light crude and of high quality. The company says production could begin as soon as 2019. Mexico hopes the success will spark even more interest from international oil companies. 2020 marine emissions rules will upend global refining industry. The WSJ reports that maritime emissions rules that take effect in 2020 will have serious ramifications for refiners, benefitting those that produce low-sulfur fuels while seriously impacting refiners of lesser quality. The International Maritime Organization’s regulations call for a reduction in sulfur content in marine fuels by 85 percent by 2020. The shipping industry consumes about 4 mb/d of bunker fuel, or dirtier high-sulfur residual fuel. The 2020 rules could cut demand in half. Some of the oil majors, such as ExxonMobil (NYSE: XOM), Chevron (NYSE: CVX), Marathon Petroleum (NYSE: MPC) and Total (NYSE: TOT), have made significant investments to update refineries, and they will fare well under the new rules. Smaller refiners will be hit hard. Alaska signs gas pipeline deal with China. Alaska inked a deal with China’s Sinopec to explore a major natural gas pipeline project that would traverse the entire state, bringing natural gas from the North Slope to Alaska’s southern coast for export. The agreement is non-binding, but Alaska’s governor hopes to sign a more formal agreement by the end of next year. Total SA spends $2 billion to take over LNG unit. Total SA (NYSE: TOT) agreed to purchase the LNG unit of French utility Engie SA (EPA: ENGI) for $2 billion, a large bet on the long-term prospects of natural gas. The acquisition would make Total the second largest LNG exporter among western firms, behind only Royal Dutch Shell (NYSE: RDS.A). The move is the latest in Total’s effort to diversify away from crude oil – Total has made several gas deals and has stepped up spending on gas exploration, while also increasing investment in renewable energy. US shale is part of oil markets so oil markets are immune to US shale as much as US shale is immune to itself. 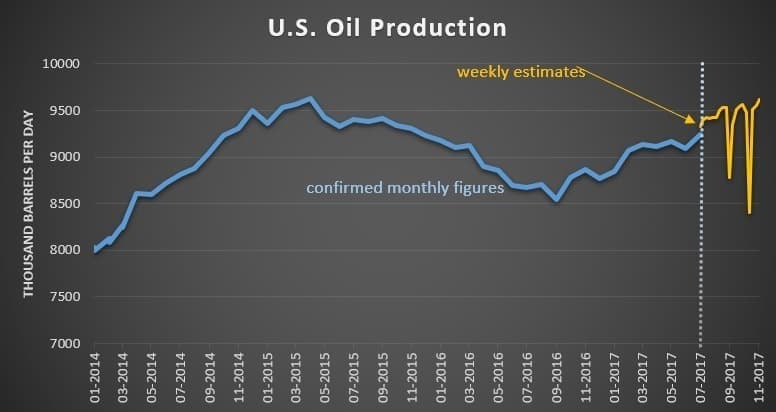 US oil producers should have learnt their lesson well, if they keep on increasing production their margins will get thinner. Not to forget shale has negative marginal productivity and it's one of the most expensive and environmental-unfriendly ways to extract oil.